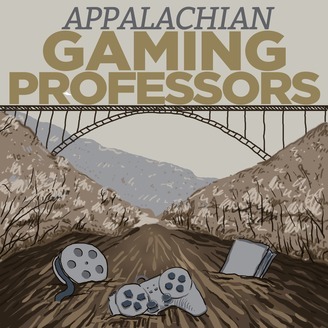 Two nerds in their 30's from West Virginia tackle critical analysis of gaming, film, and prose. Each month they tackle a general theme and then present discussion on titles related to the theme on a weekly basis; one week it may be a game, the next a novel or film. Come on in, take your shoes off, and learn about culture! For the first text of our two week segment on World War II alternative history, we examine Machine Games and Bethesda's 2014 first person shooter Wolfenstein: the New Order. Before that, we discuss all the media we've encountered over the past few weeks. 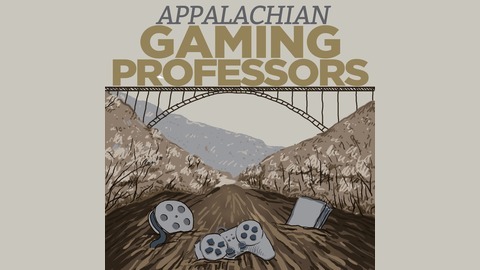 During the Wolfenstein segment we analyze a number of facets in the game, ranging from the ecological ramifications of fascism to BJ Blazkowich's soliloquies to the game's parody of its own genre.